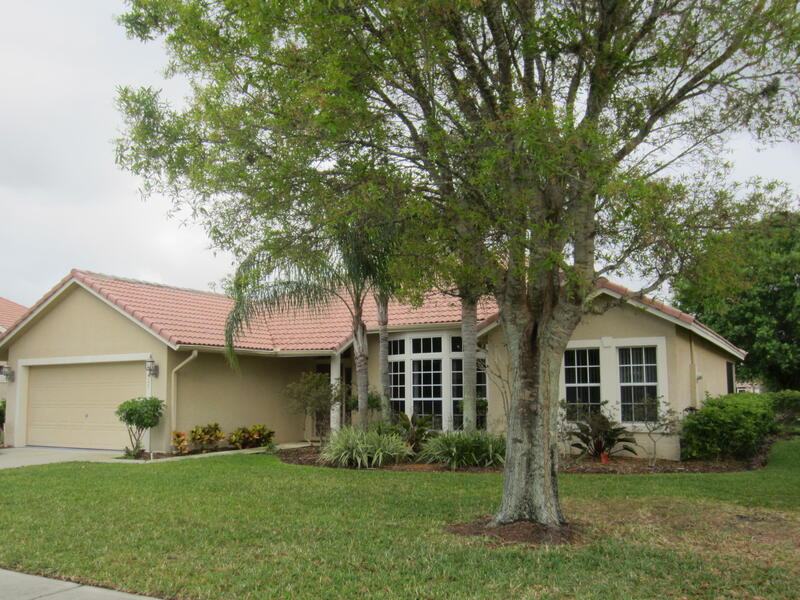 Beautiful 3 bedroom 2 bath 2 car garage lakefront home in St Lucie West community of Heatherwoods. You can enjoy the family room right off the patio. This home has granite kitchen counters as well as stainless steel appliances. Two toned walls with chair rails. Air condition is less than a year old. Tiled in common areas and carpeting in bedrooms. Only minutes away from all the shopping St Lucie West has to offer as well as easy access to I95.